Perth is not only fun during the day there are lots of things to do with kids and teens at night in Perth. The warmer months are perfect for getting out of the house at night time to take advantage of the warm balmy nights for some good quality family fun. Some of these ideas are seasonal and may also be closed over the festive season so please check with the venue or activity provider to confirm details to avoid disappointment. Night Golf (Mini Golf in the dark) is open Thursday to Sunday evenings, with the last tee off time at 8:30pm at Wanneroo Botanic Gardens. Invite your family and friends for a great night out. Pick up a light up LED golf ball or one of our Night Golf combos and make your game even more illuminating! 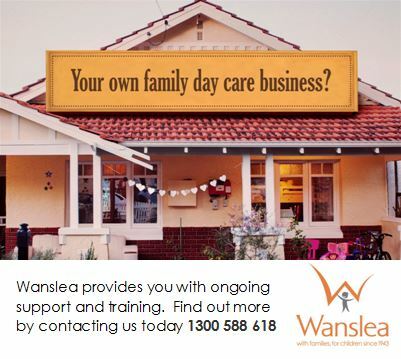 www.wanneroobotanicgardens.com.au. Take the kids out trampolining. 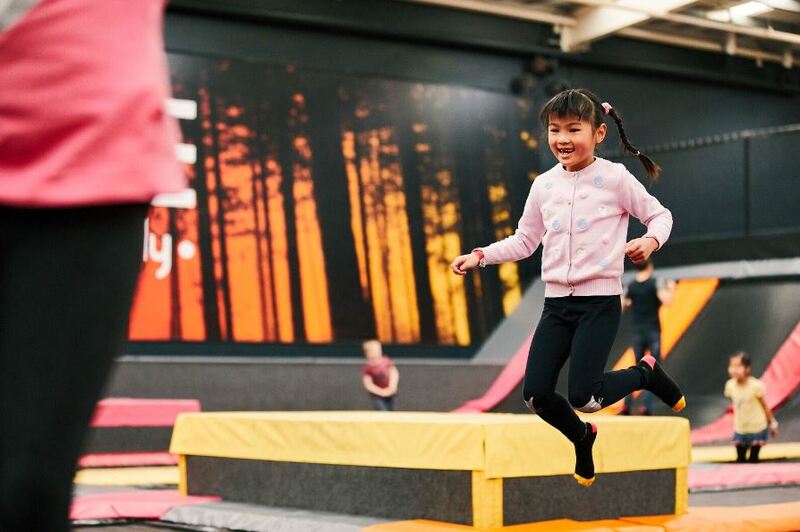 Some of Perth's trampoline centres are open until later in the evening and also have a good range of food on the menu so you can turn it into an evening out of dinner and a bounce. Find our list of Perth & WA Trampoline Centres here to find opening times and information on food availability at these venues. Take the family out for a fun evening of sports simulation, race car simulation and 9D cinema action at The Simulation Centre Bibra Lake. It's open until 9pm Tuesday, Wednesday & Friday and 7pm Thursday (open Saturday and Sunday but closes at 6pm and 5pm respectively). Turn game night into dinner too with a cafe within The Simulation Centre with a great range of foods to choose from. Family (4 person) package deals available. www.thesimulationcentre.com.au. Read the Kids Around Perth Review here. 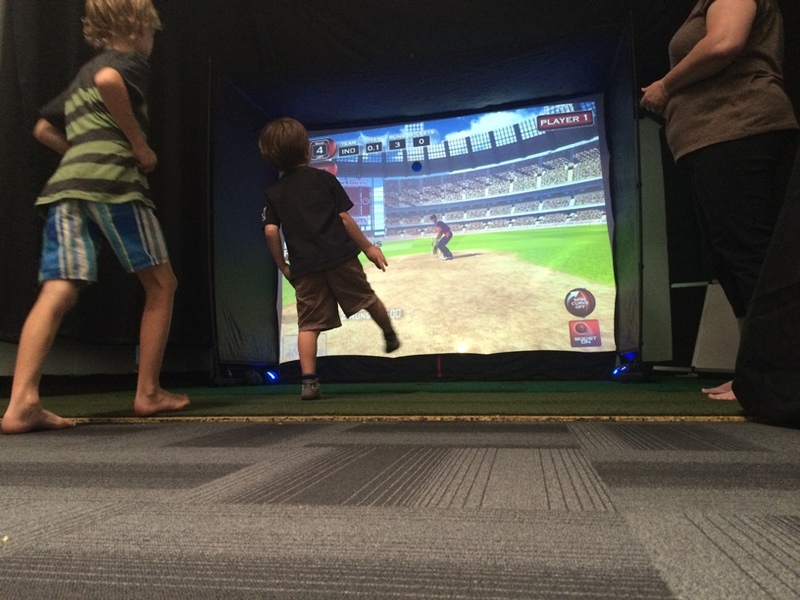 Some Perth Laser Tag Centres offer evening sessions. 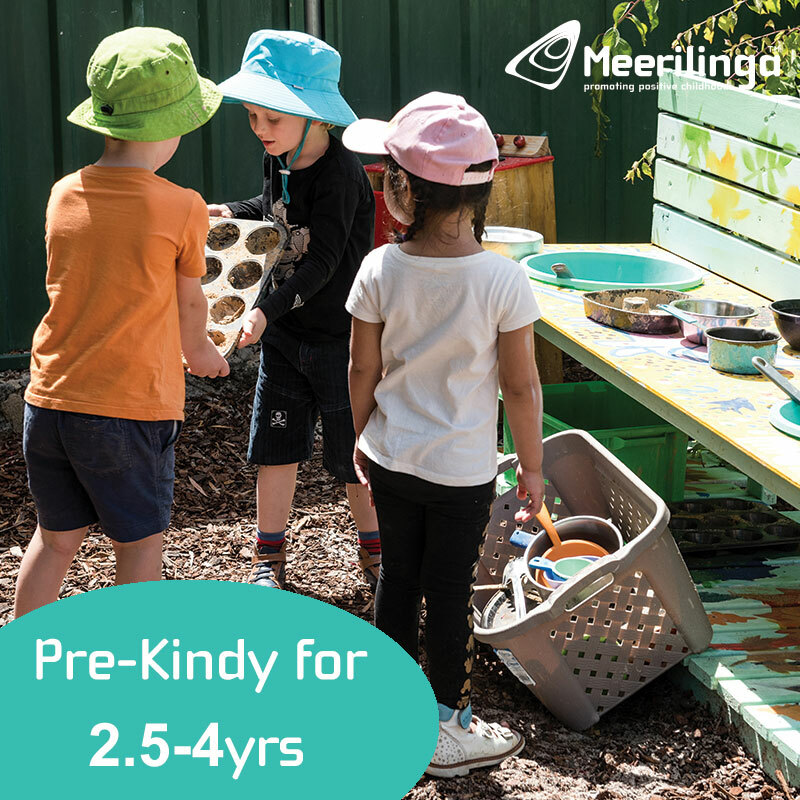 Session times vary at each venue and some age restrictions apply (usually 7 years + and some later sessions are recommended for 13yrs+. If you want to attend an evening session it's also recommended that you ring ahead and let them know you are coming to ensure they will be open. 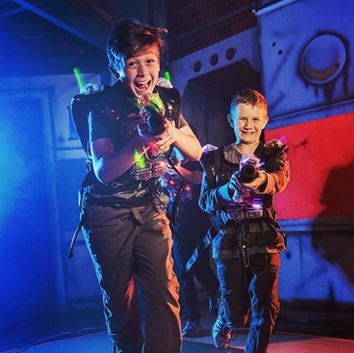 Find Perth Laser Tag Centres here. 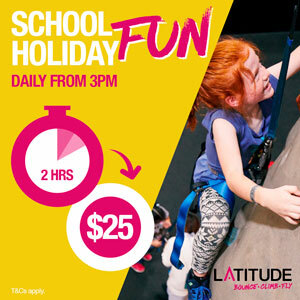 Roller Skating and Ice Skating is a fun family outing and many Perth venues offer weekend evening sessions - also look out for Cheap Skate Tuesday sessions. Find our list of Roller and Ice Skating Venues here. 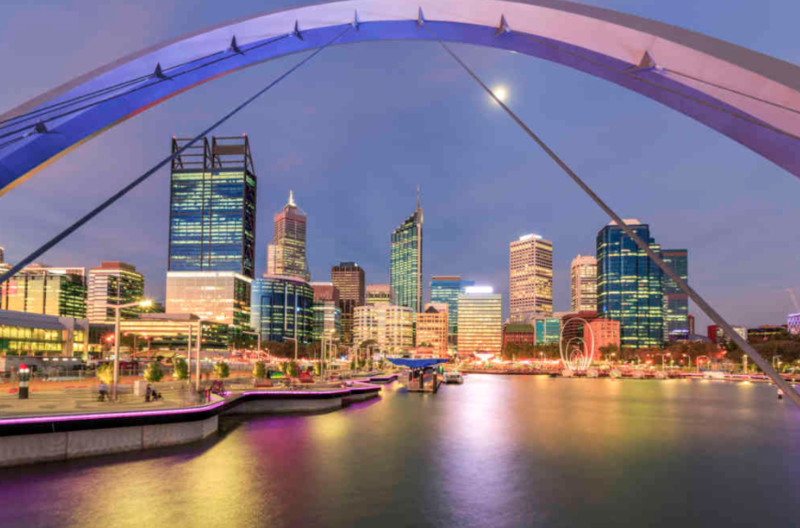 Sail the scenic Swan River on a Twilight River Cruise with Captain Cook Cruises. This cruise is perfect for young and old and everyone in between. Operates for 1 1/2 hours Wednesday, Friday and Sunday evenings (September to May) and is the perfect way to take in and admire the Perth city skyline. Departs 5.30pm and returns at 7pm.